Handheld Flowtherm NT - In combination with Flow sensors FA,VA,TA,PT100 and others Johor Bahru (JB), Johor, Malaysia. 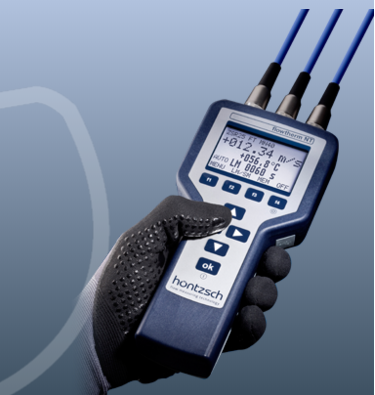 Hontzsch Handheld Flowtherm Suppliers, Supplies, Supplier, Supply | Proses Instrumen Sdn. Bhd. The flowtherm NT has the following inputs: flow sensors (FA, TA, VA); Pt100; 4-20 mA; 0-10 V.